The English language is an extraordinary language from a grammatical and global dispersion point of view. The simplicity of the grammar structure is the heart of the language and makes it very inviting to learn at any age. 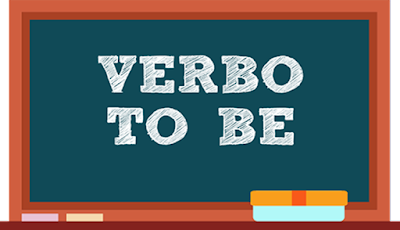 Among the initial points of the language we highlight the use of auxiliary verbs in the formation of sentences in order to avoid excessive conjugation of verbs, which are common in other languages such as Portuguese, French and Spanish. Among auxiliary verbs the verb that all practitioners and enthusiasts of the English language must know is the verb to be, this verb is like the elder of all English verbs, and of all grammatical structures, is the oldest member of the family, the patriarch of the simple way of communicating, the progenitor of the current global language. So we can consider it as a verb grid and with immense resourcefulness. I am at my girlfriend's house. He is at the theatre. For the English language lovers a constant reading is fundamental for the knowledge improvement. Reading is the food of ideas and the consciousness of human beings, by exercising the reading it is possible to avoid degenerative diseases of the brain.